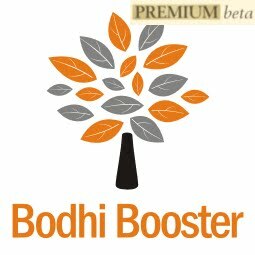 Bodhi News & Analysis - 27 Feb. 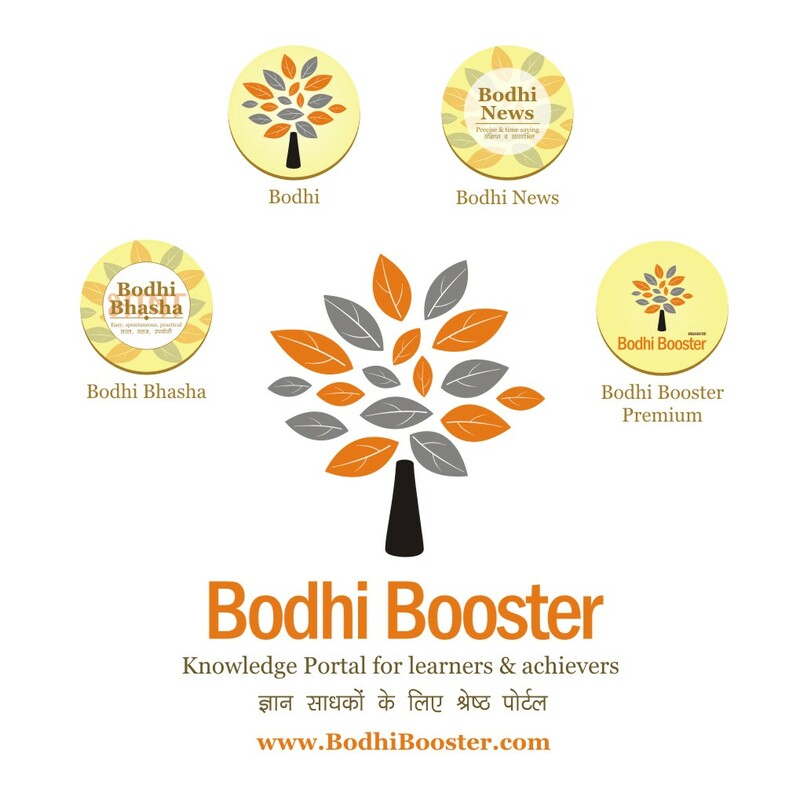 Welcome to Bodhi News for 27 February, 2017 - from Bodhi Booster knowledge portal! 1. Bodhi Saar (Video) + 2. Highlights + 3. Day Facts + 4. 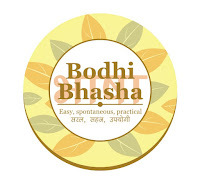 Bodhi Resources link + 5. Downloadable PDF free! 1. World politics – After the gruesome incident of a US navy veteran shooting at two Indian software engineers in a bar at Olathe in Kansas shouting “Get out of my country”, killing one and injuring the other, Indian students are nervous about their US plans. This is Australia Part 2 unfolding. 3. Companies, products, services – India’s two most prestigious and respected companies (Tata and Infosys) have been hit hard by damaging publicity after their former chairmen’s objections to the manner in which business was conducted by their successors. They were mainly accused of breaking established corporate ethics and traditions. This raises questions on India’s corporate integrity. Download material on Corporate Governance from Bodhi Resources page. 4. World economy – Finance Minister Arun Jaitley addressed a session by London School of Economics South Asia Centre, and said that democracy is liberal enough in UK for defaulters to remain there. His reference was towards the fugitive businessman Vijay Mallya hiding in UK. 5. Demonetization – Finance Minister Arun Jaitley described demonetization as a move to create a “new normal” in India, and said it was the smoothest possible replacement of high denomination currency anywhere in the world. He further added that the process was almost complete and would generate a far bigger GDP in the long-run. Read a detailed Hindi editorial on DeMo. 7. World economy – China has become Germany’s biggest trade partner in 2016 overtaking the US and France, as German imports from and exports to China increased to $ 180 billion. Germany has maintained strong relations with China under Angela Markel’s regime. 9. Indian Politics – With no signs of the Shiv Sena and the BJP coming together for the election of Mayor, the situation still remains fluid in the country’s richest local body. Indian politics is witnessing a unique rift in right-wing parties, and a near collapse of Congress. 10. Games and sports – India suffered one of its most humiliating defeats on home turf in when it lost to Australia by 333 runs on the third day of the first Test. After being bowled out for 105 runs in the first innings and chasing a victory target of 441 runs, India could manage to score only 107 runs in the second innings. This is the first huge loss for Virat Kohli. 1. The World Trade Organisation came into being on 01-January, 1995. It has gone through a long and difficult journey of several rounds of trade talks, and in Feb. 2017, the first-ever global Trade Facilitation Agreement (TFA) was ratified by 2/3 of the 164 member nations. India had ratified it on 22 April 2016, and China on 04 September 2015. 3. Hence, reducing tariffs is the first objective, but bureaucratic delays and “red tape” are other big barriers for moving goods across borders for traders. 4. Trade facilitation refers to the simplification, modernization and harmonization of export and import processes. WTO members concluded negotiations at the 2013 Bali Ministerial Conference on TFA, which entered into force on 22 February 2017 following its ratification by two-thirds of the WTO membership. 6. The TFA contains provisions for (a) expediting the movement, release and clearance of goods, including goods in transit, (b) setting out measures for effective cooperation between customs and other appropriate authorities on trade facilitation and customs compliance issues, (c) provisions for technical assistance and capacity building. 7. The full implementation of the TFA can reduce trade costs by an average of 14.3% and boost global trade by up to $1 trillion per year, with the biggest gains in the poorest countries. For the first time in WTO history, the requirement to implement the Agreement is directly linked to the capacity of the country to do so. 8. A Trade Facilitation Agreement Facility (TFAF) has been created to help ensure developing and least-developed countries obtain the assistance needed to reap the full benefits of the TFA. 9. The United Nations Conference on Trade and Development (UNCTAD) estimated that an average customs transaction involves 20–30 different parties, 40 documents, 200 data elements (30 of which are repeated at least 30 times) and the re-keying of 60–70 per cent of all data at least once. With the lowering of tariffs across the globe, the cost of complying with customs formalities has exceeded the cost of duties to be paid! 10. You can download all relevant reports on WTO from the Bodhi Resources Page. 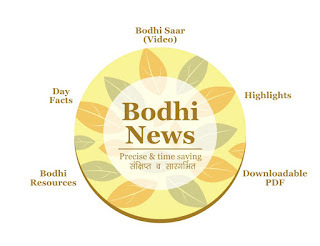 Bodhi News: Bodhi News & Analysis - 27 Feb.